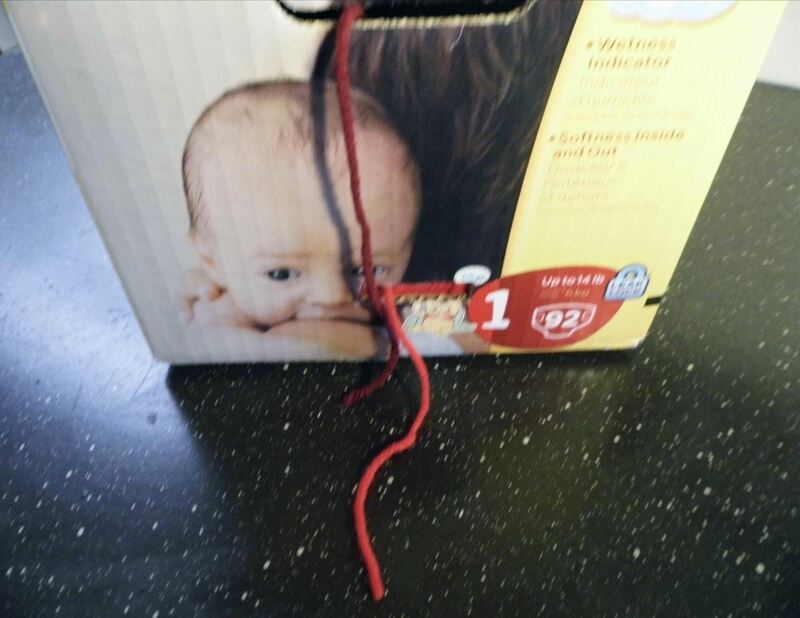 Yarn is very useful! If you know how to knit or crochet, you can make everything from clothing to backpacks. But when making large items from yarn, such as a blanket, it can be a bit of a hassle to have to change yarn bundles every time you want a different color or thickness. 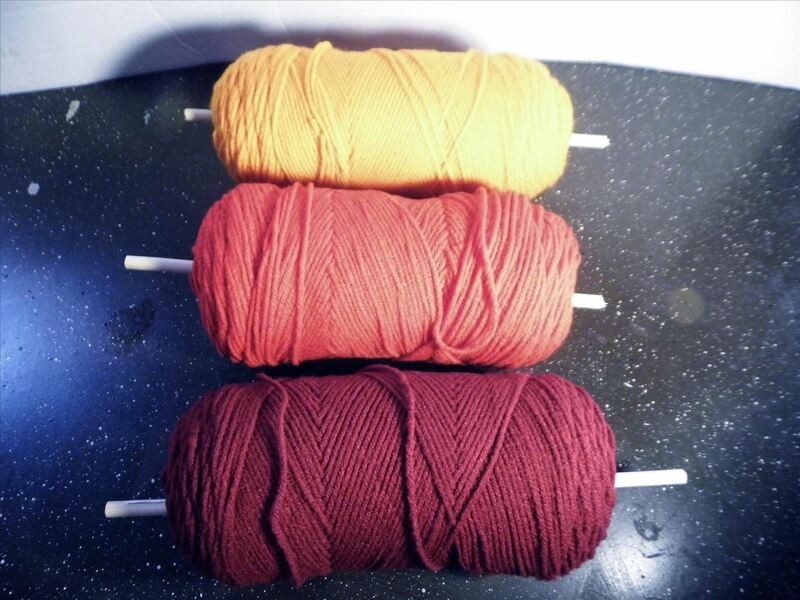 Well, I've come up with a way to make dispensing multiple bundles of yarn very easy. It's cheap and you probably have most of the materials already on hand. 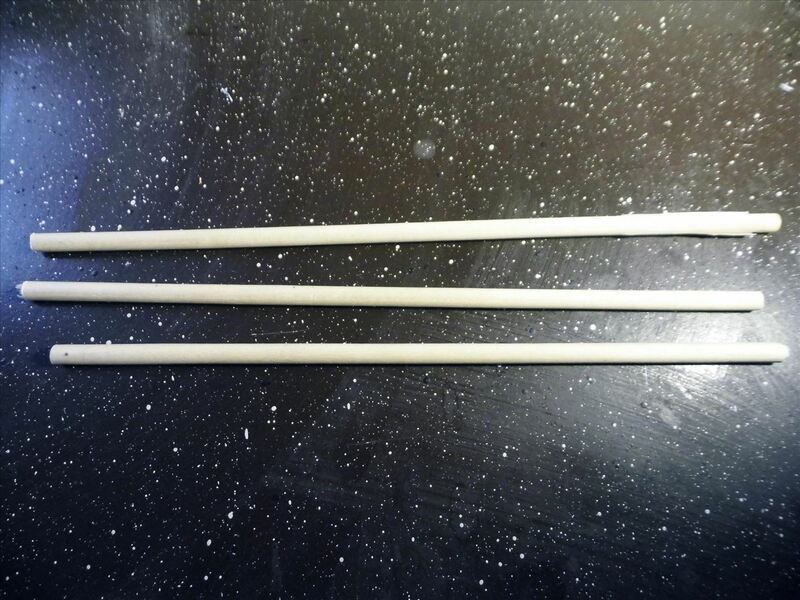 Position your yarn beside your dowel. 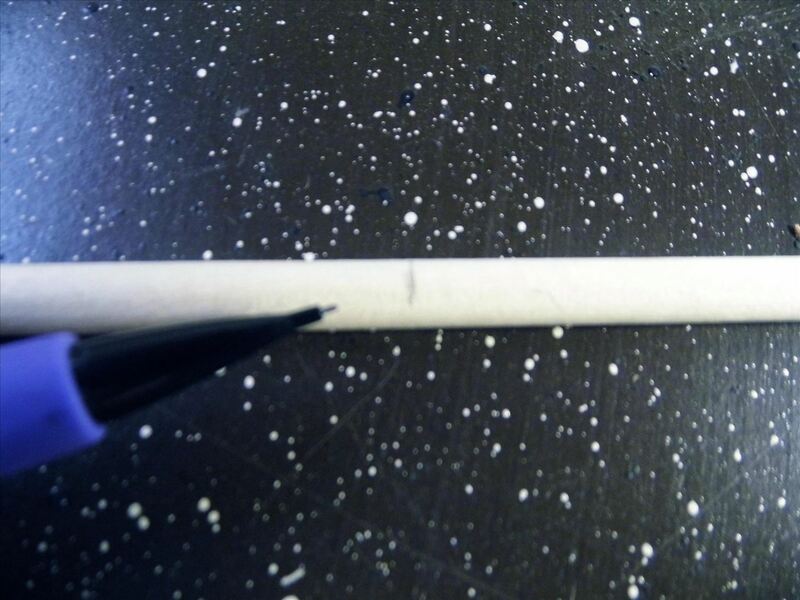 Using your pencil and yarn as a guide, mark the dowel into three even pieces. 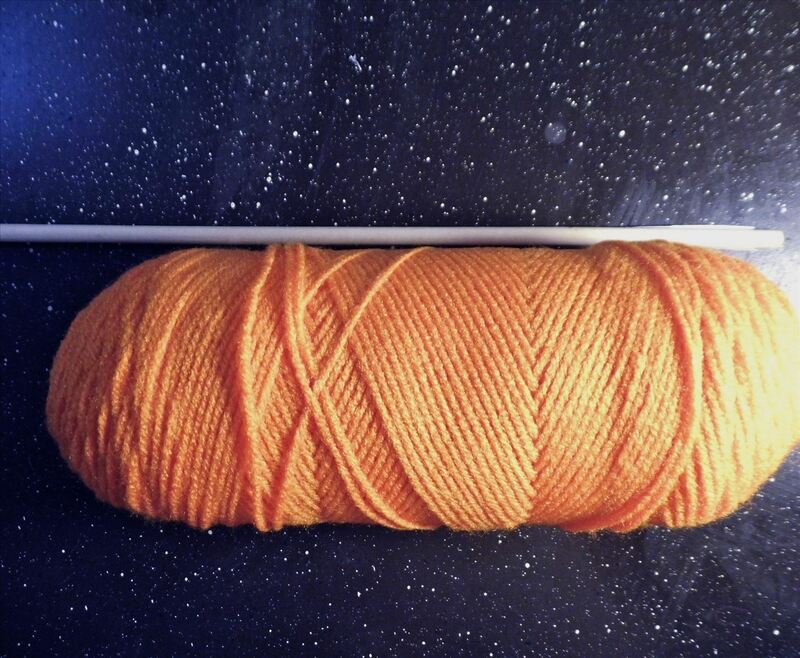 Make sure each section is half an inch or so longer than the yarn on either end. Using your saw, cut the dowel into the pieces you marked in the previous step. Slide the first dowel through the center of the yarn lengthwise. You are pretty much turning it into a spool. Repeat with the other yarn bundles. 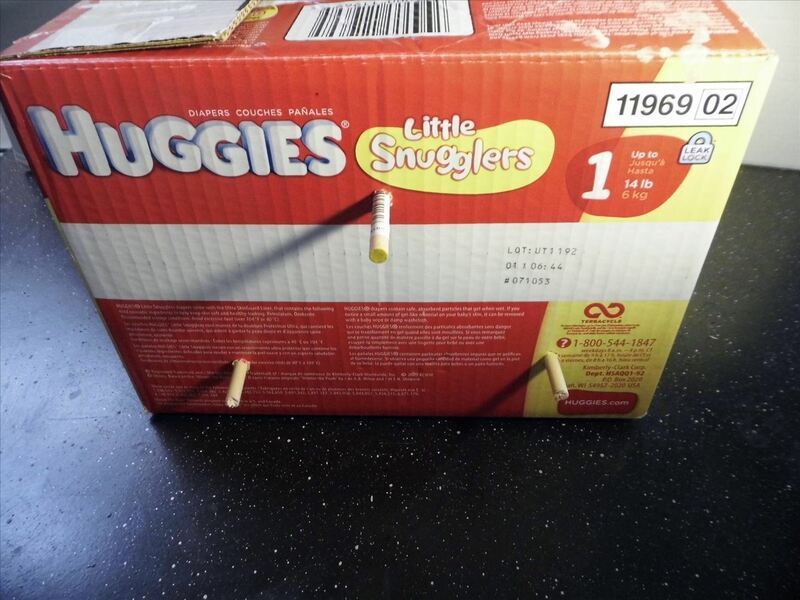 Grab your pencil and poke the six holes that the dowels will fit in on the long sides of your cardboard box. 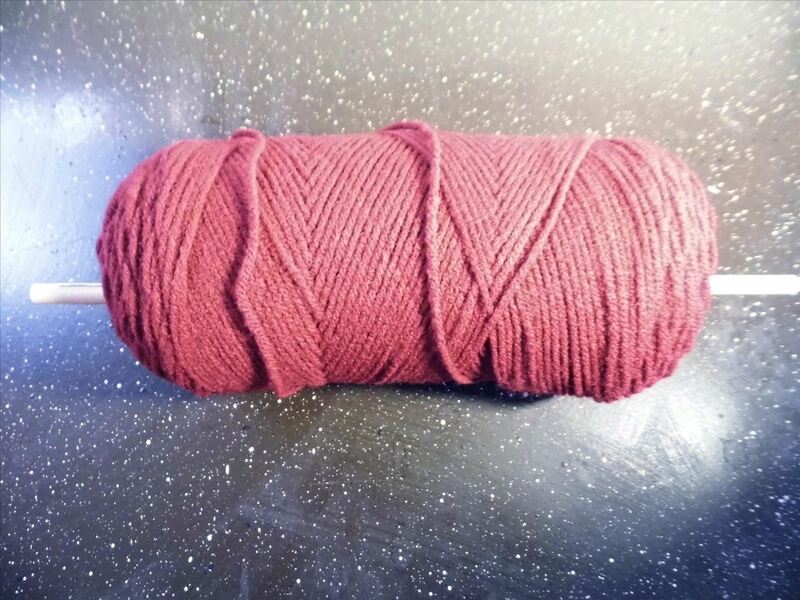 Where you poke them depends on where you want your yarn to be, so poke accordingly. 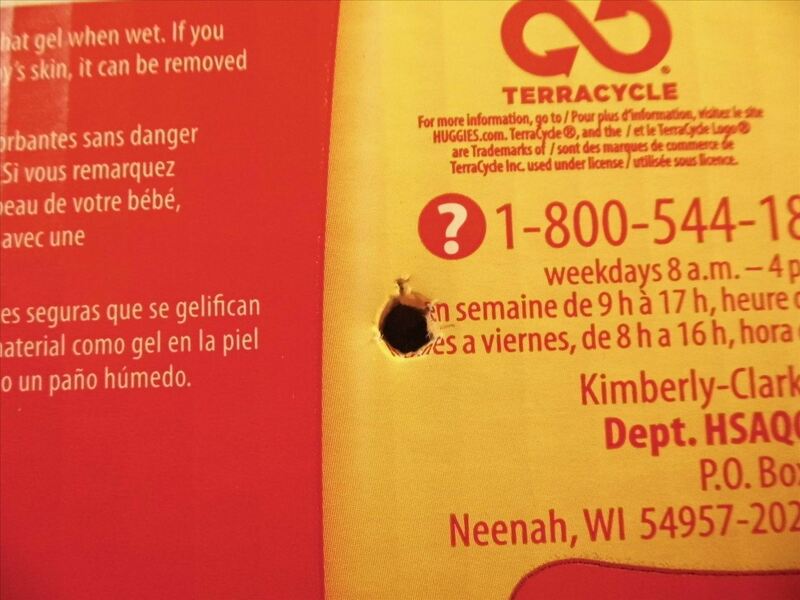 Also, make sure that the holes are directly across from each other. 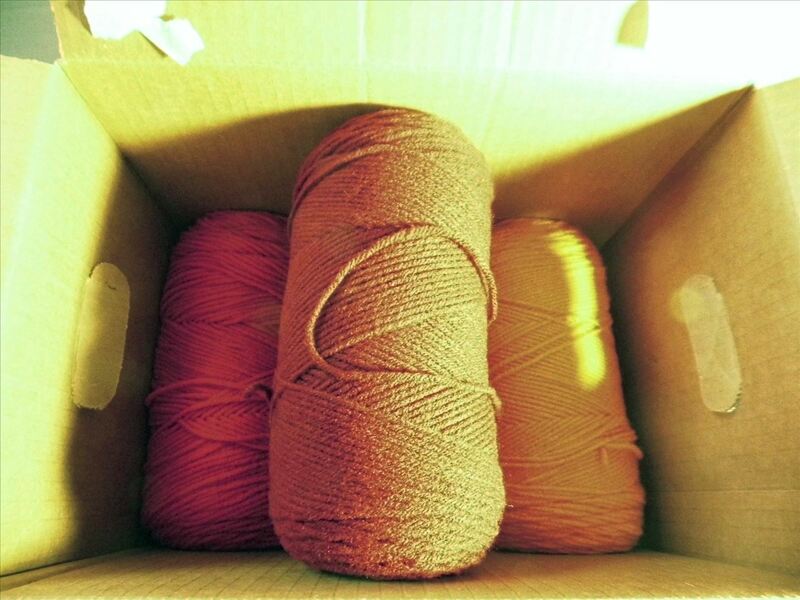 Place your yarn in the box, with the dowels poking through the holes you made in the previous step. 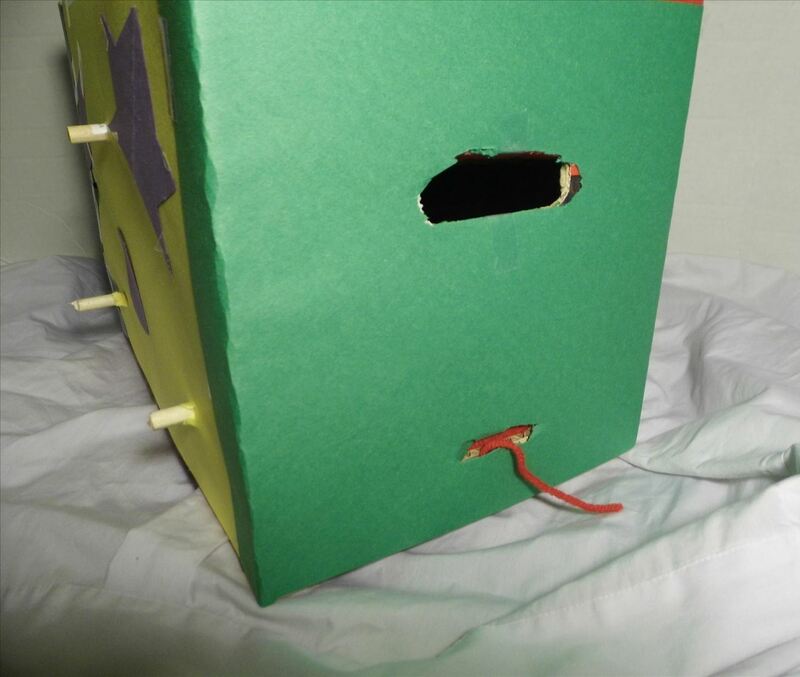 This is easily done by poking one end of a dowel through a hole, then sliding the other side down the box and into the opposite hole. The outside of the box should look like this. Note the dowels sticking out on either end. Repeat with the remaining spools of yarn. 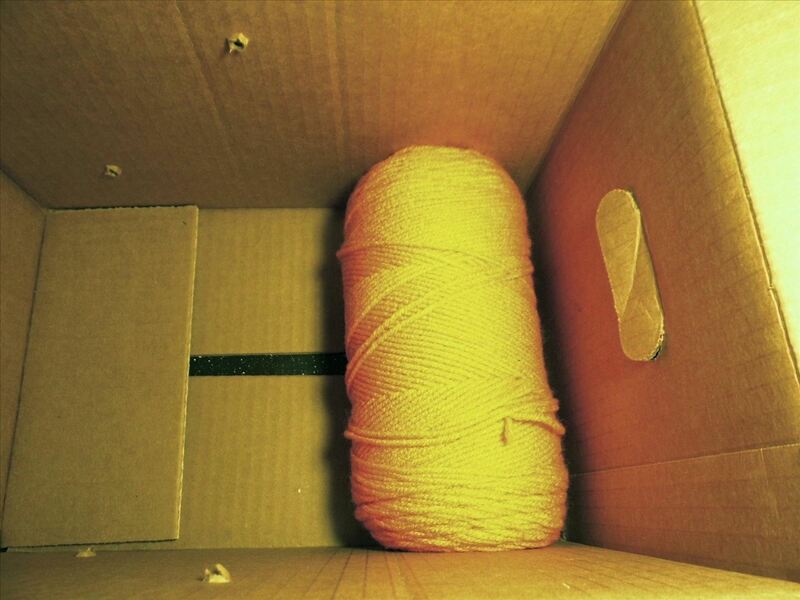 Make small rectangular slits on either end of the box for the bottom two yarn spools to dispense out of. 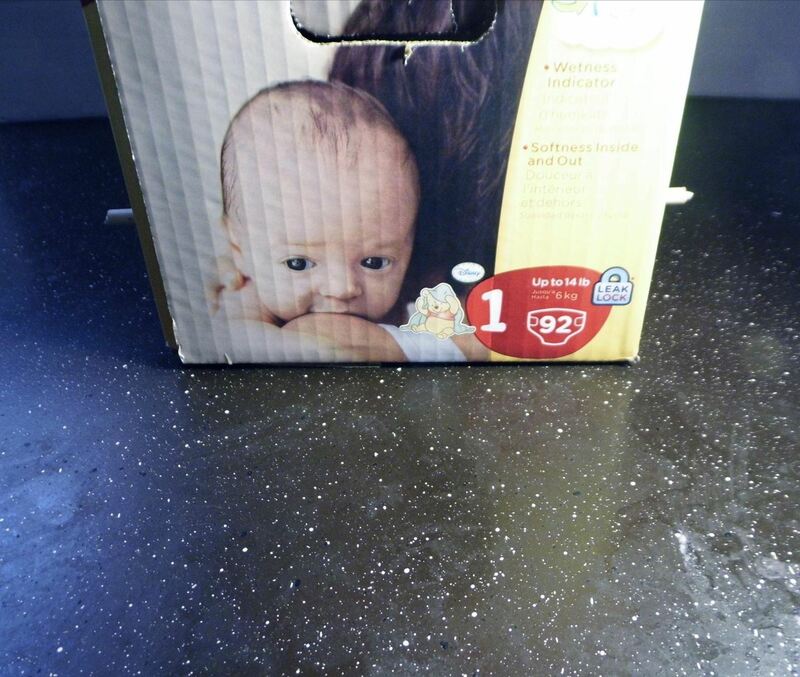 If you use a diaper box like I did, the handholds will be a perfect dispenser for the top spool. 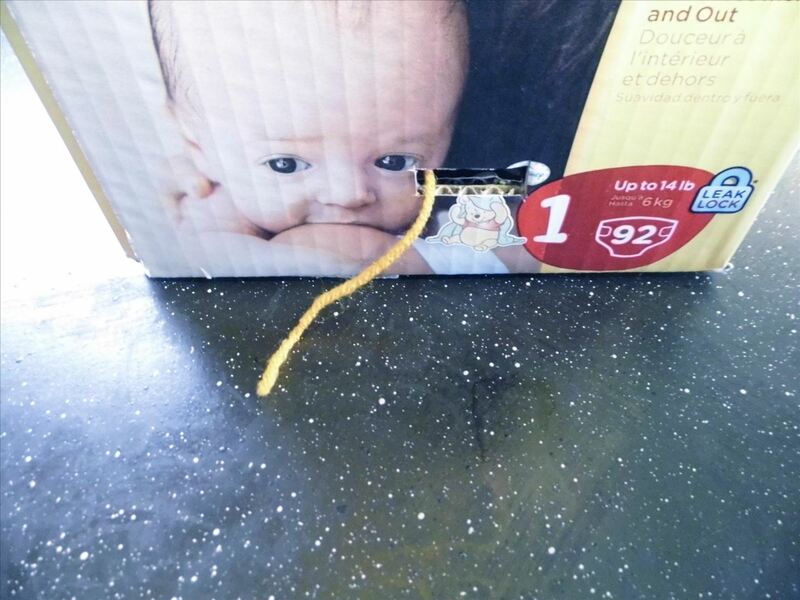 Reach into the box and pull the end of the strand of yarn on each spool through its respective hole. To give your new dispenser a more pleasing look, consider decorating it. 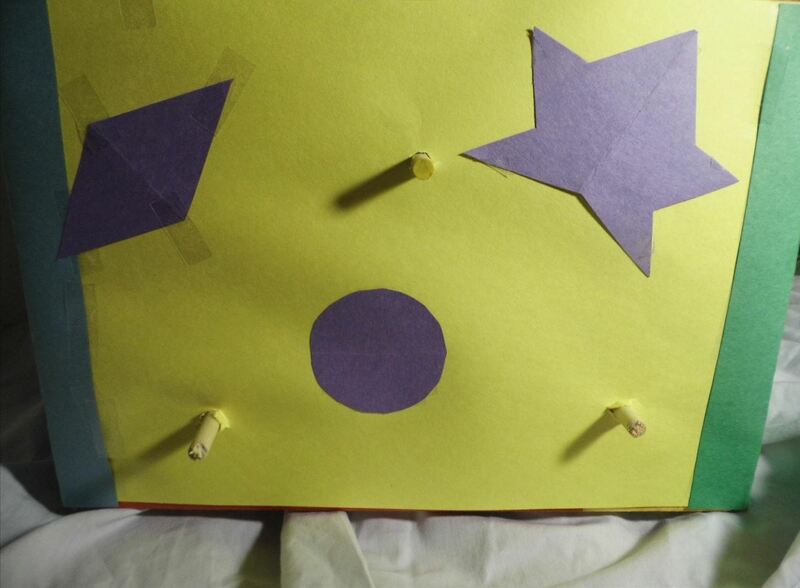 I covered the dispenser in different colored construction paper using tape and got my son to help me cut out some shapes for an added flair. 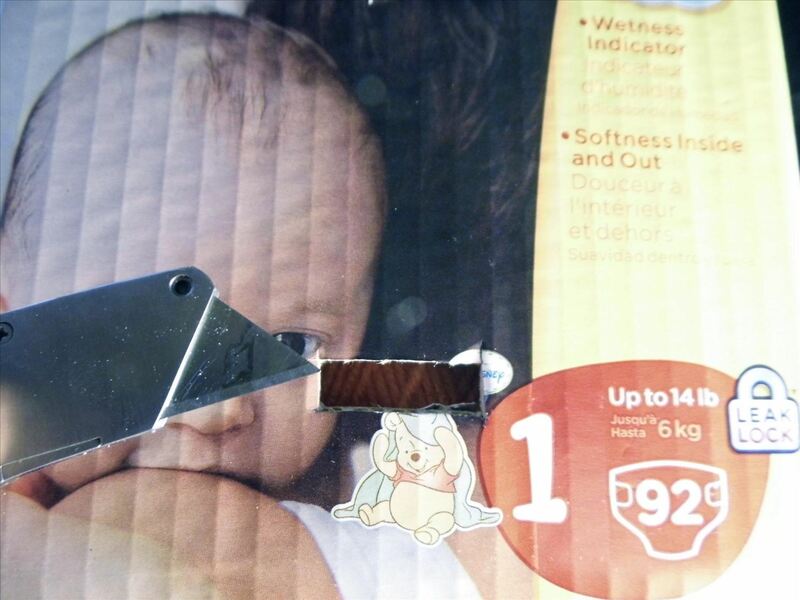 On the sides, use your razor blade to cut out the dispensing holes for the yarn before sticking the paper to the box. Now you're done! As I mentioned above, the dowels turn the yarn into a spool. When you pull a strand of yarn through its hole, the spool rotates around the dowel for easy dispensing. How would you build a better yarn dispensing station? Sound off in the comments below!